ZEBx is a collaborative platform to strengthen the public, private and civic capacities to deliver zero emissions buildings. A project of the City of Vancouver, OPEN, Passive House Canada, and the Vancouver Regional Construction Association, the Zero Emissions Building Exchange (ZEBx) is a collaborative platform to strengthen the public, private and civic capacities to deliver zero emissions buildings. 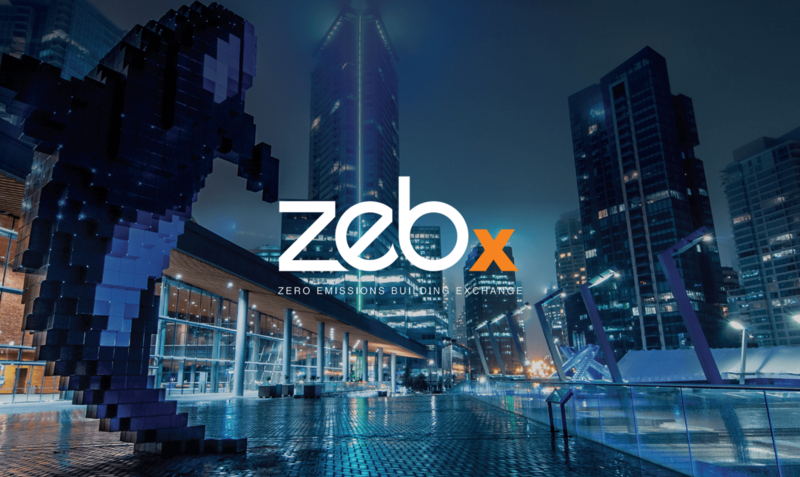 The mission of ZEBx is to rapidly accelerate the capacity and enthusiasm of local developers, designers and builders to deliver cost-effective, attractive, zero emissions new residential and commercial buildings in Vancouver. Recognizing that knowledge, inspiration, and the building industry itself is not confined to municipal boundaries, Zebx aspires to learn from both local and global leaders and to expand its mission to support zero emissions building across the province.